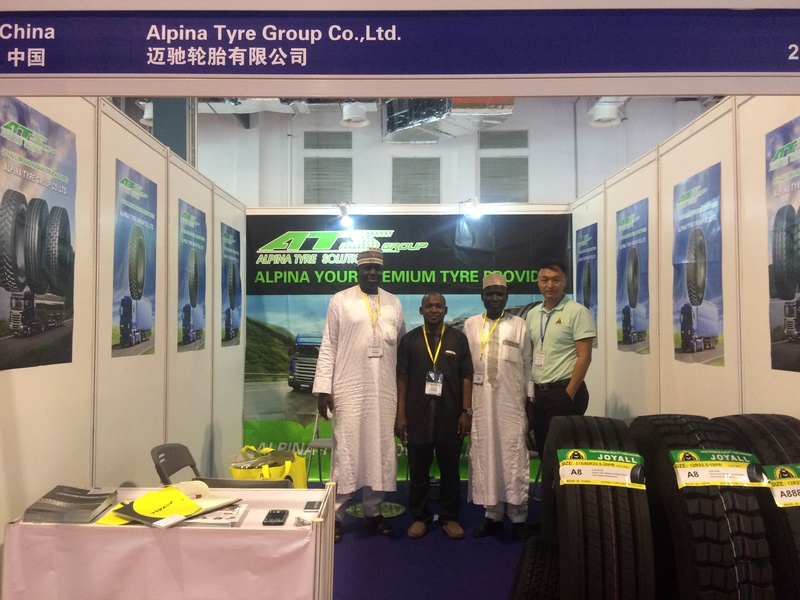 - ALPINA TYRE GROUP CO.,LTD. 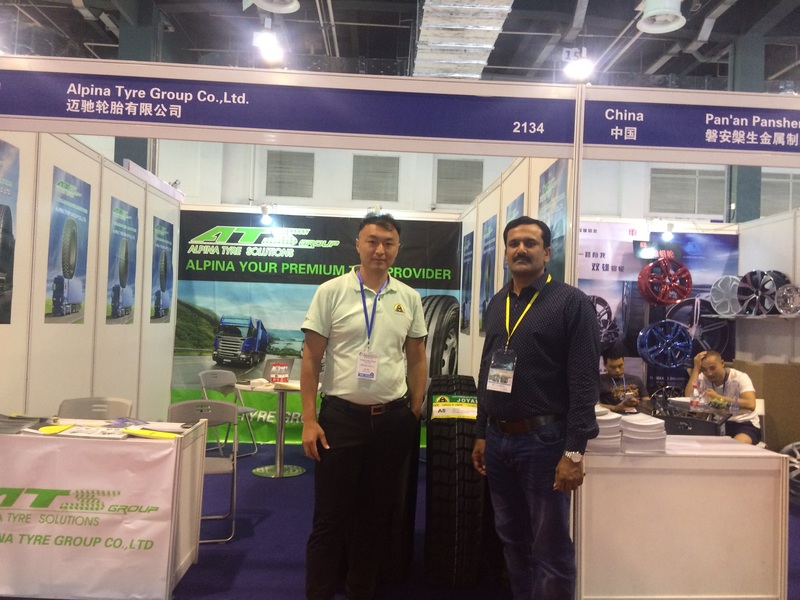 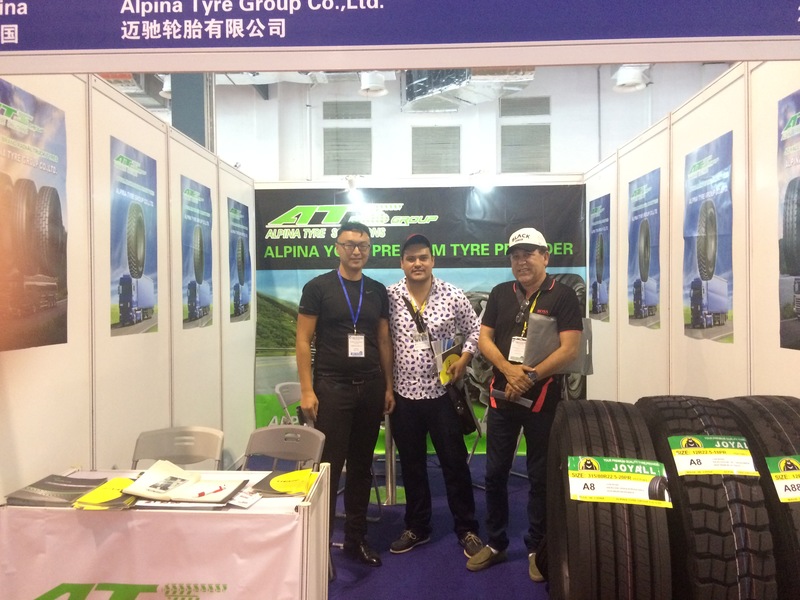 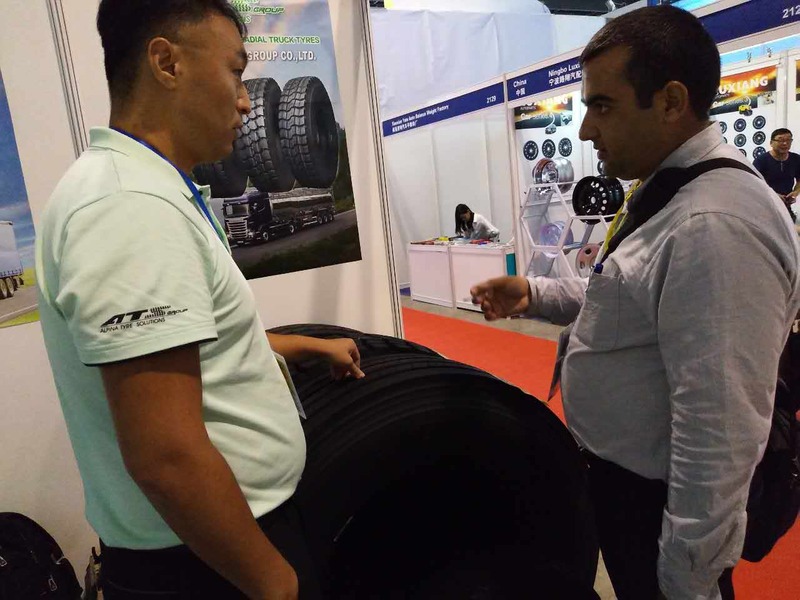 Alpina tyres participate in the citexpo 2017.
with more tyres service experienced in tyre industry, Alpina tyres get more customers trusts. 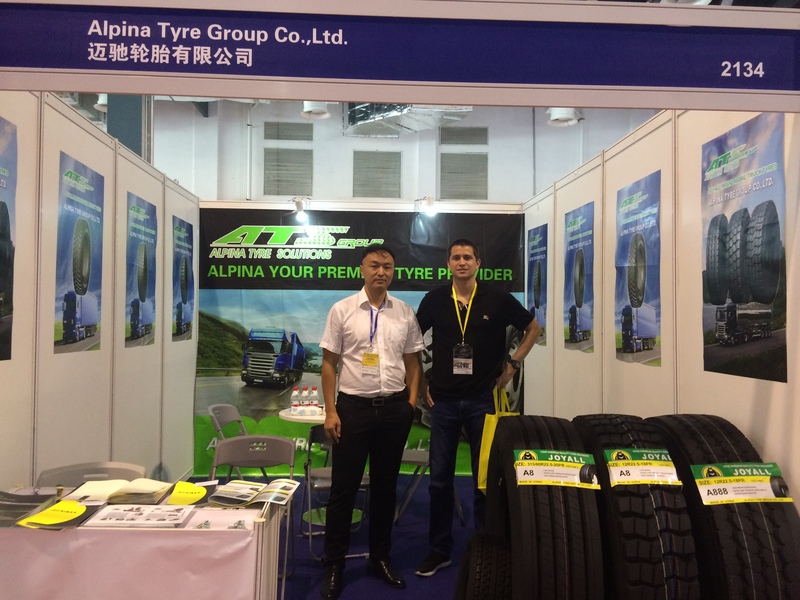 Alpina tyres introduce our tires after-sales service and feedbacks to customers. 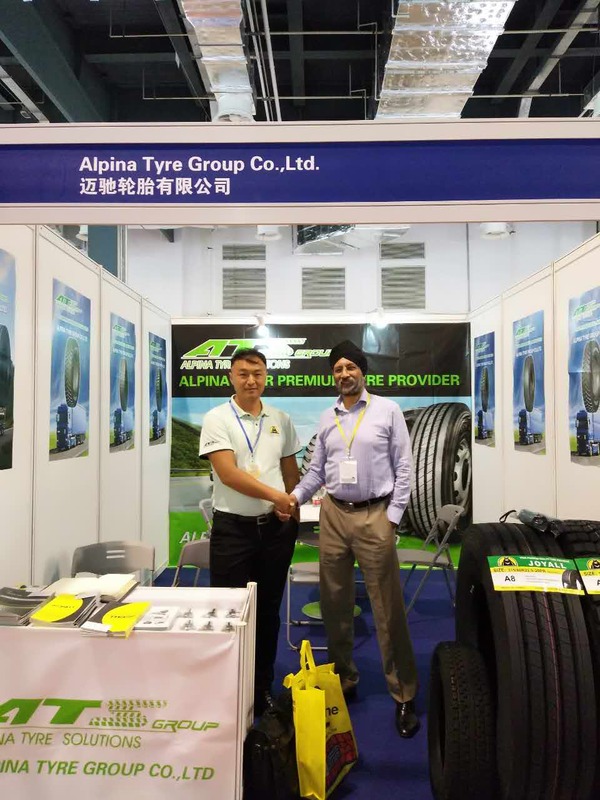 Alpina tyres always focus on premium quality tyres manufacture and supply.